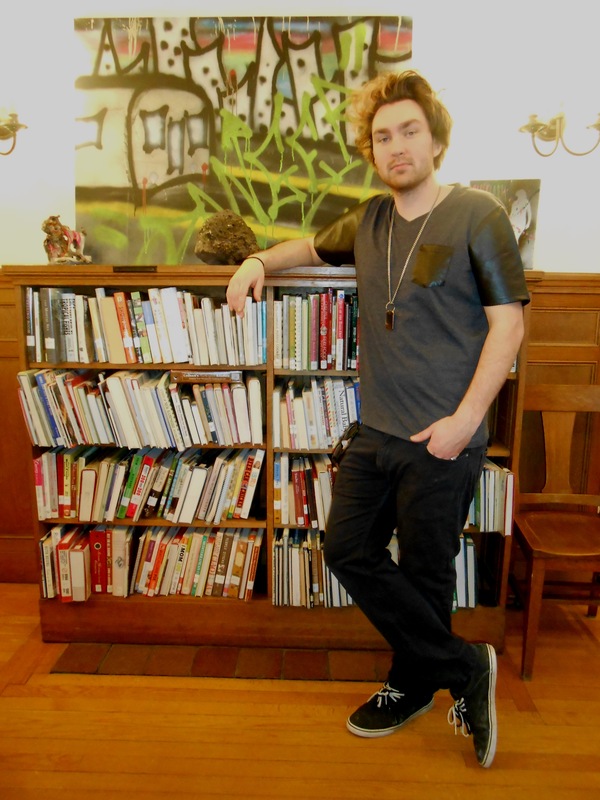 Gabe Smith graduated high school in 2010, and is demonstrating in his show at the Gafney called “Gray Planet” sophistication in an art vocabulary that goes far beyond his years on the planet Earth and his scholastic art training. His theme for his work is both very personal and universal. He has dealt with friends who have committed suicide and acts of self-harm. 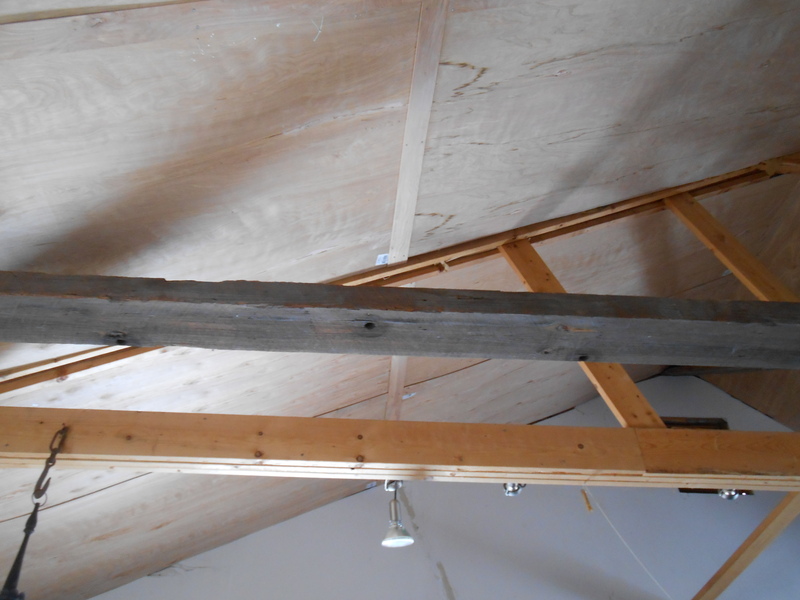 He approaches this theme with mediums, like motor oil and drywall, which are also very temporary and unstable, things that will chip and eventually fall apart. Much like us “gray people”. 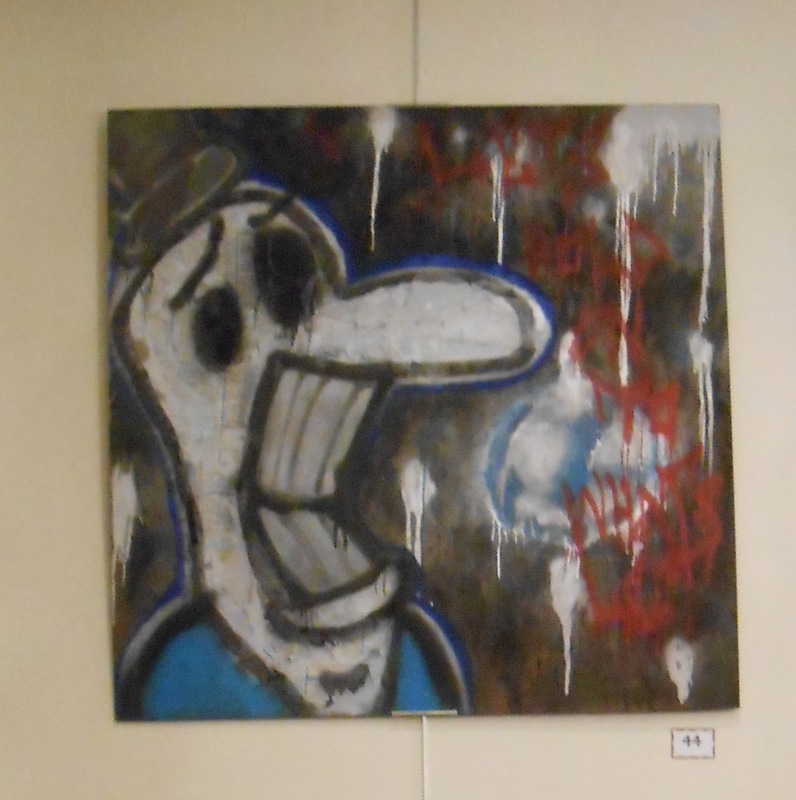 His mediums rarely are traditional and he relies on mixed medium, found objects and spray paint. He was very gracious and walked through the show with me, explaining the inspiration of some pieces and the collage elements in others. Again, for a first-timer, extremely ready to face this art world. “Hobo” has among it’s materials used, old maps of Maine-they are the hobo’s face. Now, remind me again-where is this show? So, Gabe is a multi-talented artist and also performed at the Wakefield Opera House tonight. The opening reception at the library was followed by his performance which I opted out of. Find Gabe Smith Pop Culture Icon on YouTube, and check out http://gafneylibrary.weebly.com/ for library and show hours. This show is up until the end of the month. 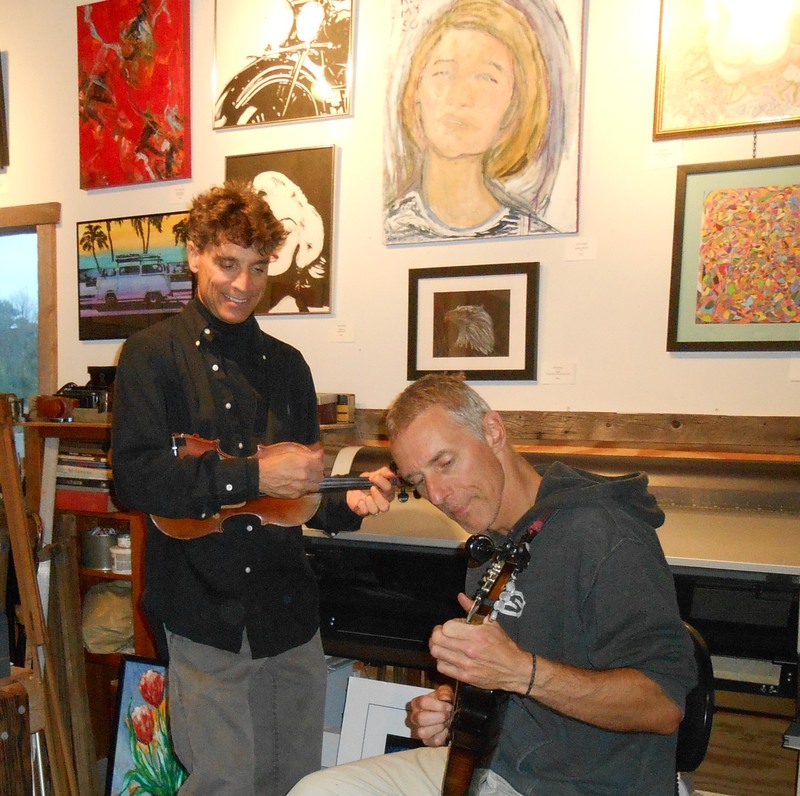 NORTH BERWICK, Maine — There is huge transformation happening in the art world in the Berwicks, Maine and Somersworth and Rochester, NH area. These have been traditionally really under-served areas for art, aside from fairs. Some area restaurants, framing establishments and libraries have provided wall space, but that was not enough to fill the need here. Then the Rochester Museum of Fine Arts brought a level of importance in the visual and film arts to the area. Founded almost three years ago, and now collaborating with the Rochester Opera House, the two have hosted exhibits and films by internationally recognized artists. 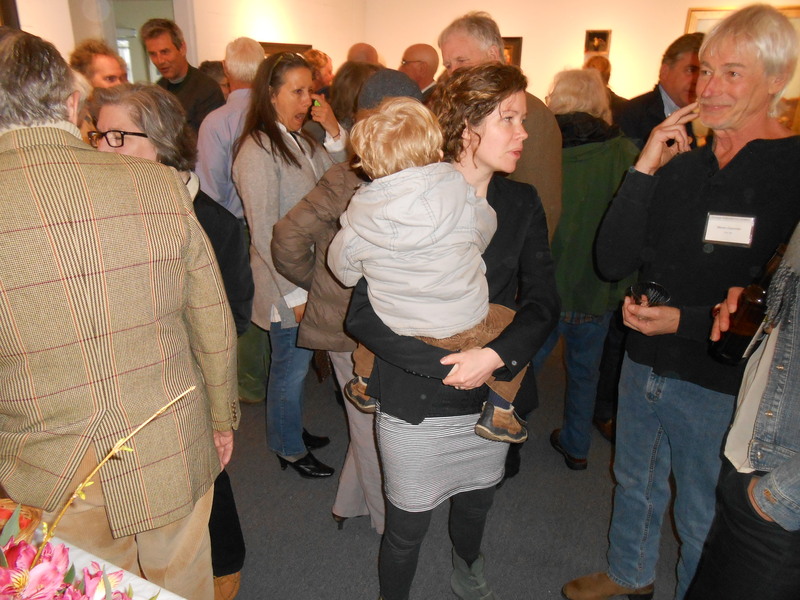 Along came the Berwick Art Association, headed by Erin Duquette and Justin Bloom. It brought together many artists who wanted an arts community in this area last year. 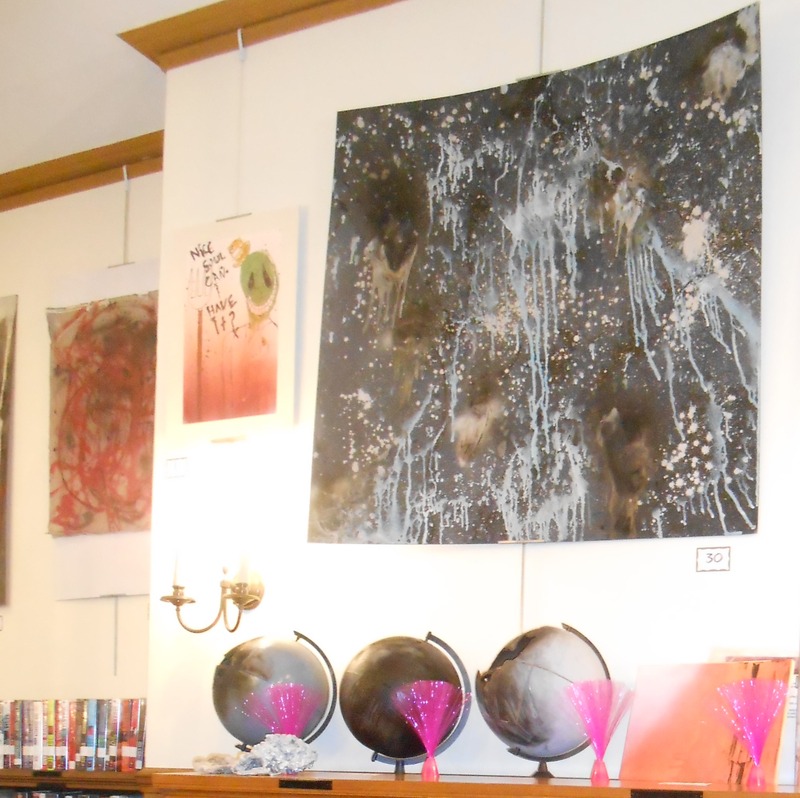 A year later, the Berwick Art Association can boast a host of achievements, including turning a local eyesore into a community mural, shows at local galleries and libraries, and the occasional 4-hour pop-up show. 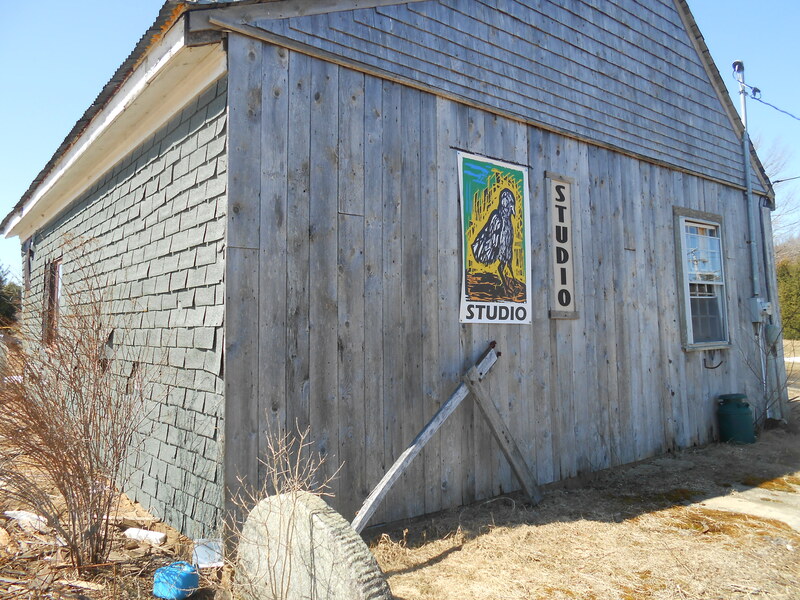 Jean Coughlin came to Berwick Art Association as well as the Moderns Group at the Kittery Art Association late last year to see if there might be any interest in forming a collective gallery at the Blackbird Studio. 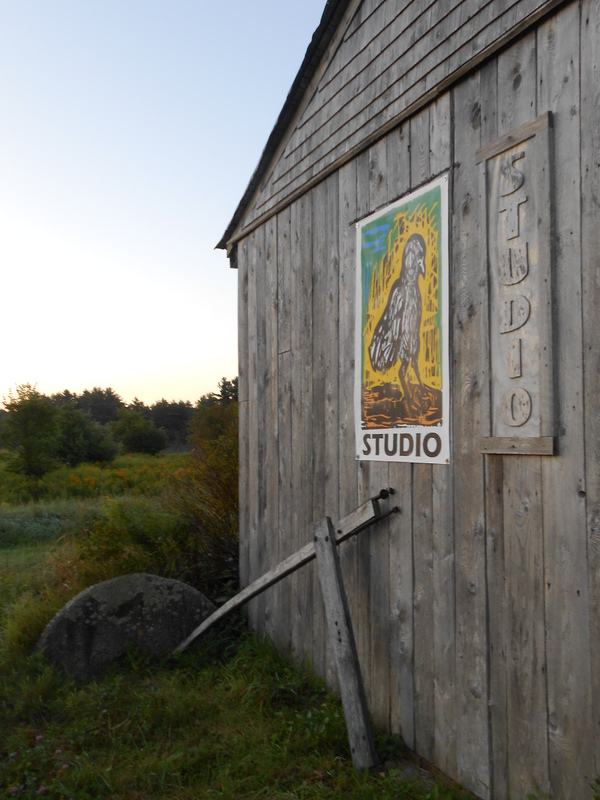 She has the studio, built by her late partner, and her dream was to make it a viable printmaking studio and gallery again. 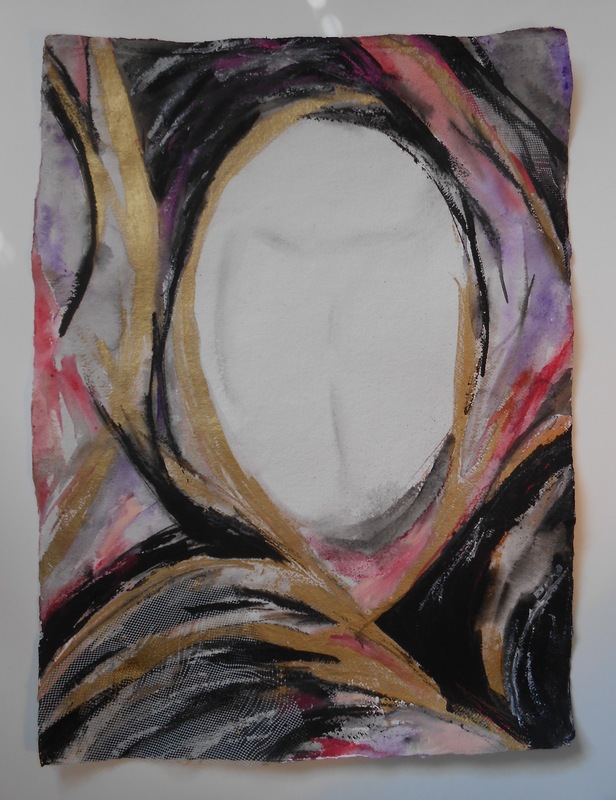 This is the next piece in making this an important art community. Blackbird now has 13 active members, with a great variety and depth of talents. Our artists are: Beth Wittenberg, Daryl-Ann Hurst, Bob Farrell, Anne Vaughan, Christy Bruna, Christine Kfoury, Gloria Houlne, Erin Duquette, Rick Burns, Kristen Dolloff, Ruth Bleau, Connie Eppich, and Jean Coughlin. 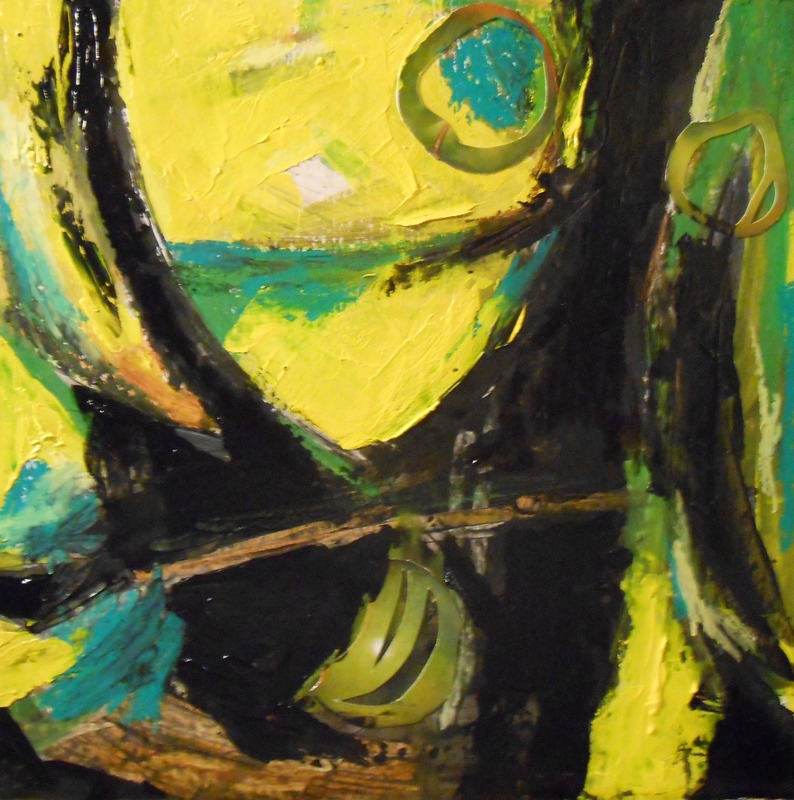 You can expect to see highly representational still lifes, Impressionistic landscapes, Expressionistic Symbolism, Abstract Expressionism, whimsical and fantasy-based watercolors and acrylics, work made from found objects- to name just some of what our artists offer. We also have prints, cards, baskets, and hand-beaded clutch handbags. We will be offering workshops, and next year, we have plans for bigger and better things. We had our very first “soft” opening on July 19, and had a nice turn-out. We will be having our official opening reception on Aug. 9, from 3-7 pm. Our artists will all be here and we will also have the live music of “Chase the Ghost”, an indie alternative band from Dover, NH. Light refreshments will be available and the public is invited. 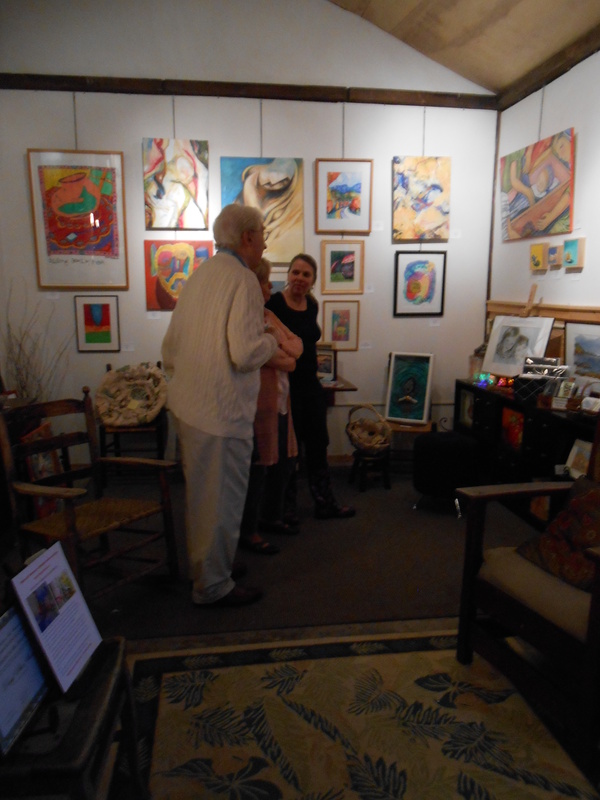 The gallery is located about a ½ mile from the Hackmatack Theatre and across US Route 9 from Noble High School in North Berwick, Maine. Our operating hours are 11 am -6 pm Wednesday-Sunday. For more information, please call the gallery at 207-752-1339, or email to jrcqed@gmail.com. Spring in New England means more than the awakening of tulip beds, and the disappearance of huge mounds of dirty snow. Galleries that close for the season of winter reopen with fresh vibrant work that is highly appreciated by those of us that have been deprived of someone else’s vision, in my case, or any clear vision, in the case of non-artists. The George Marshall Store, featuring the work upstairs of the instructors at Sanctuary Arts in Eliot, Maine was incredibly well-attended! I got a chance to look at part of the show before I could no longer really look at it. It needs to be revisited though! The crazy spring opening at the George Marshall Store, York, Maine-need to go back! !